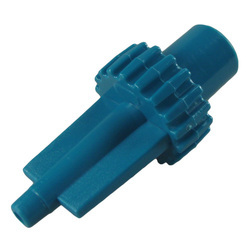 The Plastimo Fender Valve adapter for use with Plastimo Fender Valves that unscrews the valves for air pressure adjustment. 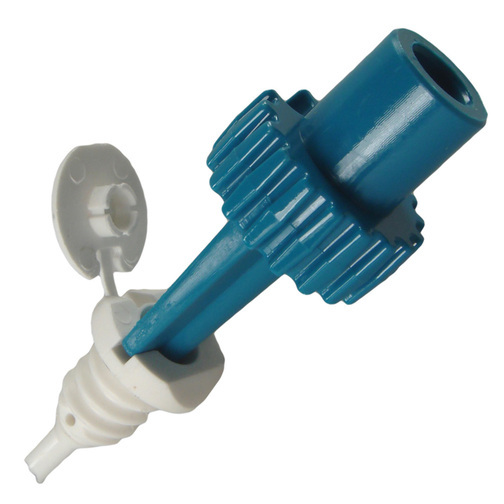 This Plastimo fender valve adapter locates into the top of the fender valve to allow the valve to be unscrewed. Air can then be forced into the fender, or withdrawn, through the hole in the adapter that runs from top to bottom. When the desired air pressure is met, the valve can be screwed up tight with the valve adapter. Please note: Plastimo Fender valve is for illustration purposes only and sold separately at Sheridan Marine.